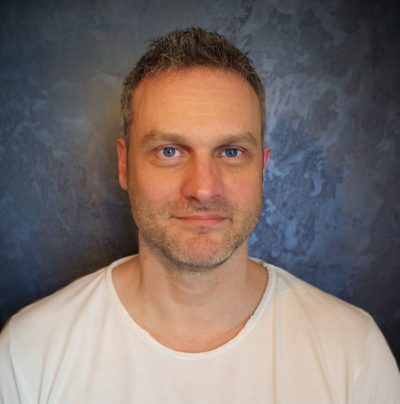 My name is Philipp Troger and I just recently moved from Vienna to Linz. My love for massage began at a very young age. I can remember how much I already loved massaging my mom’s head as a little boy. 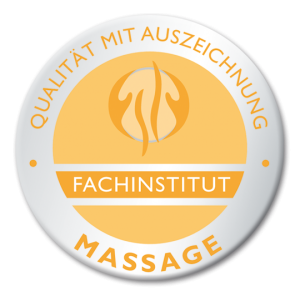 Over the past 15 years massage has become an increasingly important part of my life attending massage courses both in Austria and abroad. Learning different techniques and styles of massage influenced my work a lot, and helped me find „my way” of massaging clients. I’m a massage therapist with heart and soul. For me, massage is way more than the mechanical kneading of muscles and connective tissue, using the same learned sequences over and over again. Just as every person is different and has different needs, every massage is different as well. That’s one of the reasons that makes this profession so interesting and exciting for me. ... but it doesn’t have to be"
In the years of my training, I was often confronted with the motto “No Pain, No Gain”, especially in the Asian region. I have experienced countless massages, hearing these words from a laughing masseur while I cringed in pain. These massages were not effective at all and certainly not relaxing. Neither during the treatment, nor the hours or days afterwards. Even a lot of my clients thought the same way. „Massage hast to hurt to do any good, right? So massage as hard as you can please.“ is just one example of what I get to hear on a regular basis. I am glad that so far I was able to change my clients minds, and convince them otherwise. I’m not really a fan of the „no pain, no gain“-philosophy in massage. Of course, a massage may also hurt sometimes (in a degree that is bearable for you – I like to call it “comfortable discomfort”), but it definitely doesn’t have to be painful throughout to be effective. Accordingly, I try to keep my massages as painless as possible by slowly approaching your individual pain threshold when massaging painful areas (like trigger points). 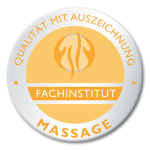 For 15 years now, I have regularly been attending courses in the field of massage and energy work both in Austria and abroad. In addition to professional development and training, it was particularly important to me to gain as much personal experience as possible during these years by getting treated and inspired by many colleagues all over the world in a variety of massage styles and techniques. This does not only apply to the techniques listed below, but especially to those that I have not learned or practiced myself yet. In every training, in every course but also with every massage (both actively and passively) I have learned something. And no matter if the conclusions were fundamental or just small nuances, they add up to today’s quality of my massages.